Gossip, slander, and offense are huge problems within the body of Christ. If you have been around very long, it is unlikely that you have not had your own battles in these areas. 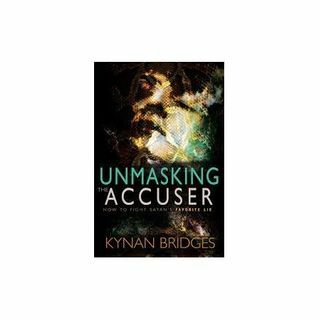 In this episode, Dan Duval and Kynan Bridges discuss unmasking the accuser. What is the power of gossip? Who stands to gain the most from slander, particularly against those that advance the goespel of Jesus Christ? This is another powerful conversation that will uplift, heal and convict. Don't miss it! Be sure to check us out at www.bridemovement.com and www.thefireplacechurch.org. Blessings!